A weekend of learning new skills - map & compass skills, navigation strategy and hills skills. 2 days of hill-walking across the fells above Dentdale in the Yorkshire Dales. The NNAS Gold award gives you the advanced skills you need to navigate your way across intricate and complex terrain, away from paths and tracks. 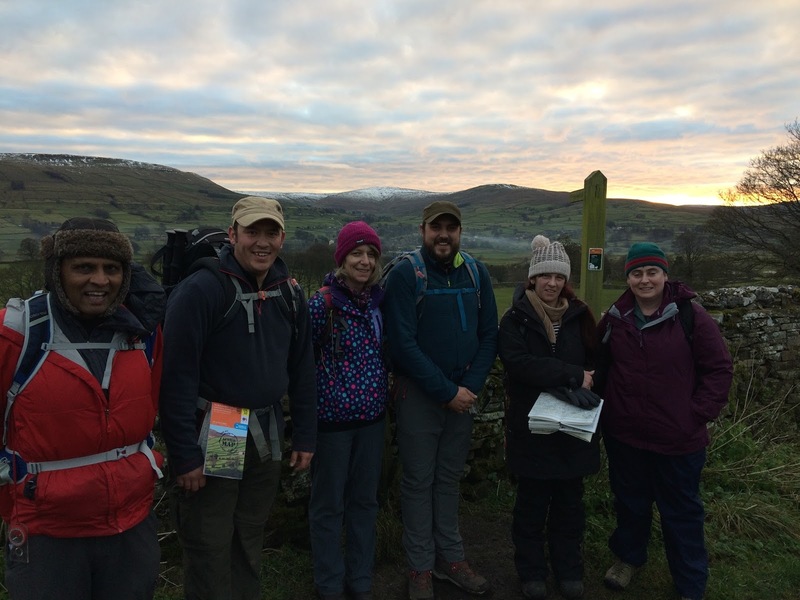 3 days of walking, learning, navigating and exploring in the beautiful Yorkshire Dales, including a night navigation off Buckden Pike.